The AVON Ultra Color Matte Lipsticks were released a couple of months back and I immediately got all 6 shades as I’ve been going through a matte lipstick phase then. I’ve since moved on to a red phase which is slowly transitioning to a terracotta phase but that story is for a different post. 🙂 For this one, let me focus the spotlight on Matte Fuchsia, one of my favorites from the line. 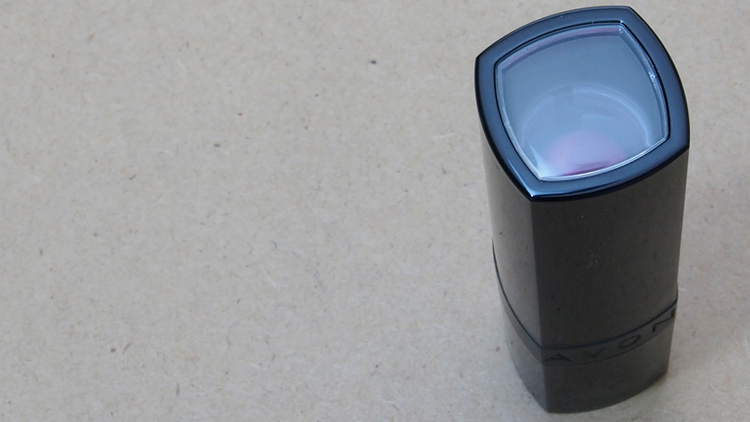 The packaging for the Ultra Color Matte Lipsticks is quite similar to the classic Avon Ultra Color Lipsticks and the pink-cased Avon Ultra Color Absolute Lipsticks with its shape and clear view window. 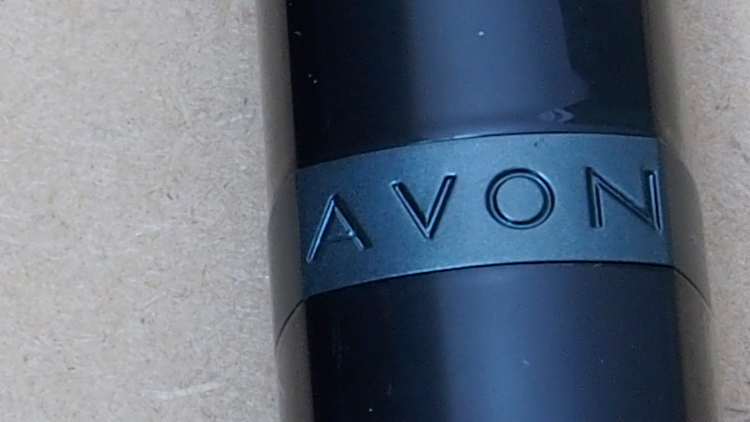 Gone is the silver trim on the logo though which is now replaced by the AVON logo engraved on matte black. Now Fuchsia according to dear old WIKI is a “vivid purplish red color”. 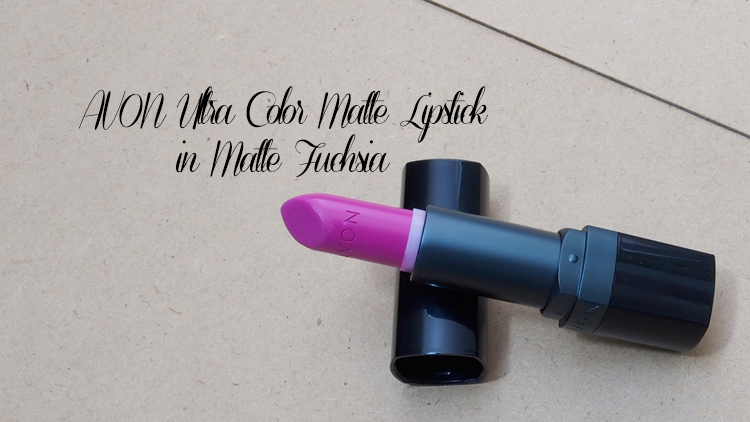 Do I agree with this description for the AVON Matte Fuchsia? Well, yes. although I feel that it’s a tad more pink than red but yes I do see the red tones there. Matte Fuchsia feels and looks similar to the Matte Coral but that one definitely has more pink to it. (And well, they are actually really different but same in terms of the lipstick look feel for me if you get what I mean haha.) I like both and the two are my go-to shades in the entire line. 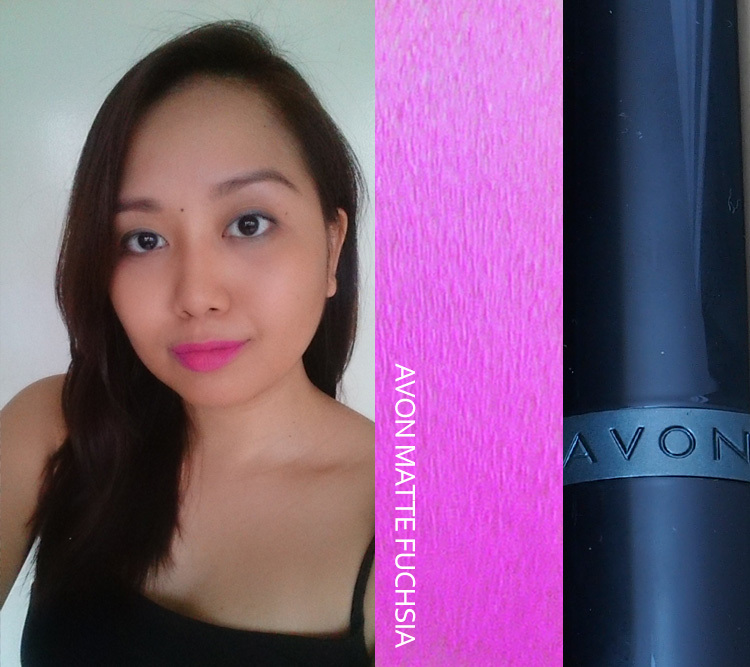 Are the AVON Ultra Color Matte Lipsticks really matte? On a scale of 1-10, I’d give it a 7-8 coz I still see a bit of sheen to it instead of a full-on matte. I’m comparing this to my MAC Mattes because I still don’t have another brand’s matte in my collection. I’d give the MAC ones an 8.5 in terms of matteness as I’ve been told that the MAC ones are still not full-on matte save for the Retro Matte finish. I do feel however that the AVON Ultra Color Mattes perform well in terms of quality and affordability. 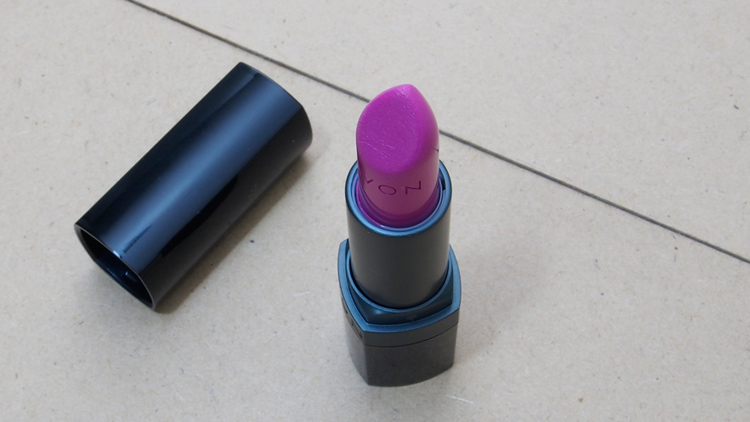 Are the AVON Ultra Color Matte Lipsticks drying? 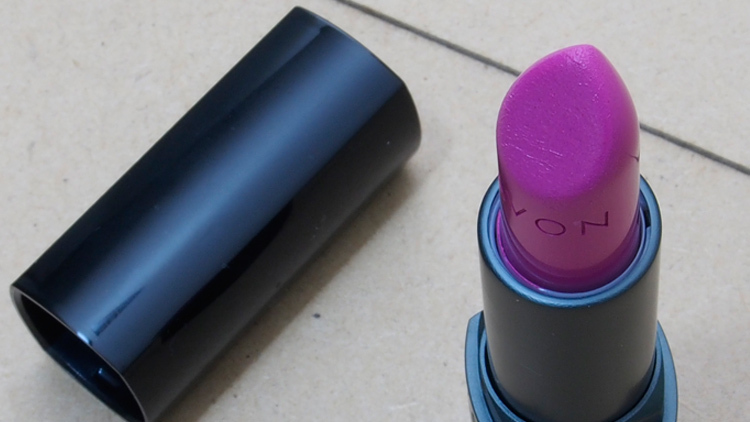 I think that when it comes to matte lipsticks, this is one of the most pressing questions. I honestly have dry lips most of the time and have been trying to find my HG lipbalm to solve that issue. I think I’ve found it but I am not yet ready to declare it the absolute winner as I haven’t fully exhausted my current options aka the ones that I have on stock. So back to the question (haha I keep digressing), this particular one the Matte Fuchsia doesn’t dry out my lips (same with Matte Coral) as much as the darker shades do. I don’t know if it’s the amount of pigment or something but the lighter shades feel normal to me while the darker ones need heavy moisturizing treatment before and after. Prepping the lips is an absolute must. The color’s really great though and I think it suits me well. On hindsight, I kinda see now how my lips or color tend to pull out the reddish tones which makes everything more pink? more red? more purple? Haha I don’t know how to describe makeup colors really. Let me describe a space to you instead. 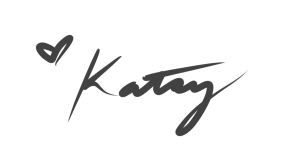 pretty girl katsy! pls share your lip gloss findings 🙂 currently looking for one, im choosing between dior creme de rose – but since i dont really like rosey scents im thinking of getting rosebud co. strawberry instead. have you tried these? Hello there pretty Shayne! 🙂 Unfortunately, I don’t have any latest lip gloss findings except maybe the Dior Fluid Sticks (craving for Mirage coz it looks an amazing everyday shade on me but haven’t succumbed to a purchase just yet) and the Chanel Rouge Allure Gloss (love the packaging, good enough reviews, but again, haven’t taken the plunge as I currently want three shades which is way too excessive for me). I have only tried the original Rosebud Co. lip balm and it was an okay multi-purpose product for me but haven’t repurchased since. I’m currently looking for my HG lip balm coz my lips are chapping like crazy and it hurts :(( if you have any recos, please do tell. This is probably my favorite shade of the bunch you’ve posted before. On my screen, this looks more a magenta color. I now feel like I have to google the difference between fuchsia and magenta. HEHE.